The Houston music scene is similar to a huge gumbo pot of diversity that’s carried out throughout the city. From the legendary days of screw bringing in the likes of Slim Thug, Paul Wall, and Mike Jones to having eccentric acts such as The Suffers and Milky Wayv pave a route for soul artists in the city. In the midst of this wide array of artists that grow in their own right, Mike Checc has stood the test of time of Houston’s current underground scene and looks to break the mold with more powerful records this year. Coming fresh off his DJ Candlestick hosted project, “The Checc In” , Mike Checc emerges once again with another fierce release. He delivers a fiery off the rails freestyle to Young Nudy’s “Since When”, putting a spin on the ATL’s notable record and delivering his truth behind it. 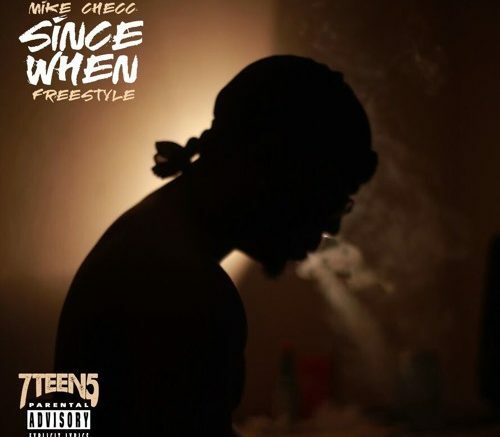 Be the first to comment on "Freestyle: Mike Checc – Since When"